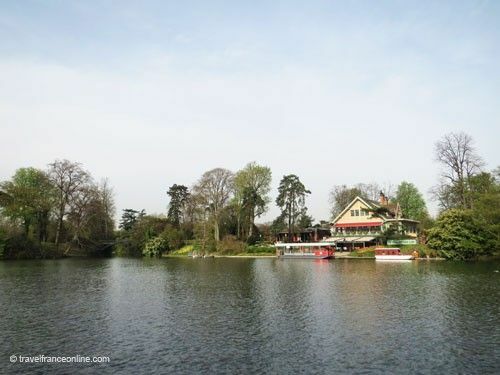 The Bois de Boulogne is nestled in a meander of the Seine, in the western outskirts of Paris. The City of Paris acquired in 1852. Emperor Napoleon III commissioned Haussmann with the creation of a 845-hectare English style park, similar to Hyde Park. Hausmann appointed the architect Hittorf and Davioud and landscape architect Alphand with the transformation of the park. Alphand demolished the perimeter wall to open the Avenue de l'Impératrice - the current Avenue Foch, and entirely reshaped the forest. 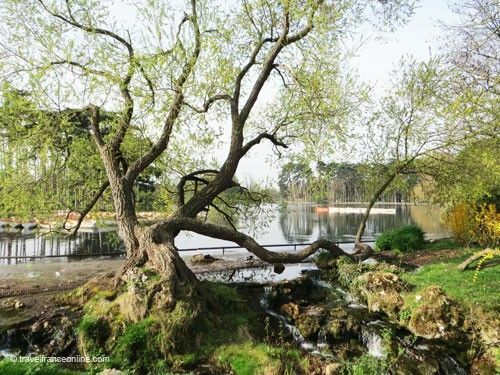 He created two lakes (Lac Inférieur and Lac Majeur), 8 man-made ponds, a waterfall and succeeded in retaining the natural declivity of the terrain in order to ease the flow of the water system. He imported a Swiss chalet and rebuilt it on the Lac Inférieur's larger island; this chalet is now home to the restaurant Le Chalet des Iles. 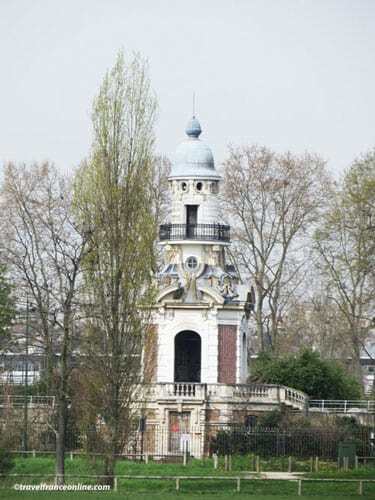 The architect Davioud built the Kiosque de l’Empereur on the island's western tip. Alphand created the Ruisseau de Longchamps, a brook that flows in the Etang du Réservoir. This pond feeds La Grande Cascade de Longchamps. 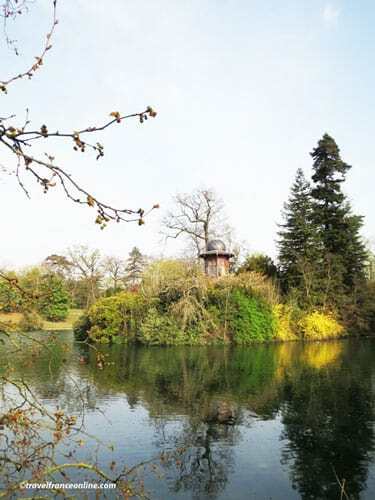 He also created the Mare Saint-James; the pond's two islets are a bird and small animals sanctuary. Alphand created an extra 95kms network of winding lanes, planted over 200 000 trees, lawns, botanical gardens and plant nurseries. The Château de Bagatelle and its gardens are among the most acclaimed of Paris. Very little is left of the original Pré Catalan, except a magnificent sequoia tree and copper beech both planted in 1872 and Le Grand Restaurant built in 1905. This ancient garden was named after a Court minstrel who was murdered on the site during the Middle Ages. Shakespeare Garden was landscaped in 1953. 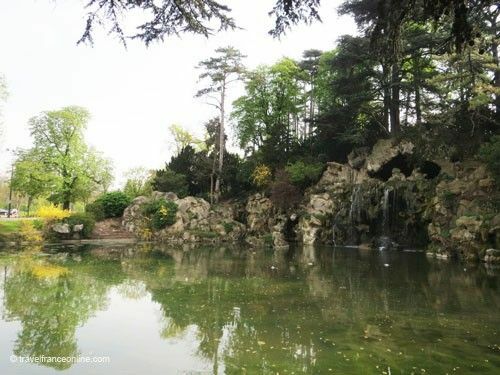 You'll find the Jardins des Serres d’Auteuil (nursery gardens) on the Boulogne-Billancourt side. The architect also built 2 racecourses. The Hippodrome d'Auteuil is essentially devoted to steeplechase, while the Hippodrome de Longchamps hosts the prestigious Prix de l’Arc de Triomphe. A stele erected at the northern end of Longchamps commemorates the first world aviation record established by the Brazilian Brazilian Santos-Dumont on 12th November 1906. Davioud created a children recreation park, Jardin d’Acclimatation, and its small zoo. He also designed the twelve picturesque entrances and guard pavilions. 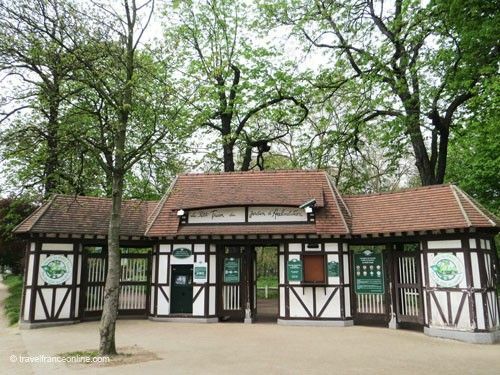 The Pavillon de l'Orée du Bois at Porte Maillot is the official entrance to the Bois de Boulogne. Several major buildings were erected in the 20th and 21th centuries. The Polo de Bagatelle was founded in 1893, but the Polo Association of Paris has since developed various sports facilities devoted to golf, tennis and horse riding. Roland Garros Stadium was built in 1928 and the Parc des Princes Stadium in 1872 . The latest building is the Fondation Louis Vuitton pour la Création museum, which opened to the public on October 24, 2014. The Bois de Boulogne is all that is left of the Forêt du Rouvray, a vast game-rich oak forest that spread to the west of Paris. In the 11th century, the forest was still deserted, apart from a lumberjack settlement known as Mesnuls then Menus lez-Saint-Cloud. Two centuries later, King Philip IV went on a pilgrimage to the Chapelle Notre-Dame de Boulogne in Normandy to pray to a miraculous statue of the Virgin Mary. 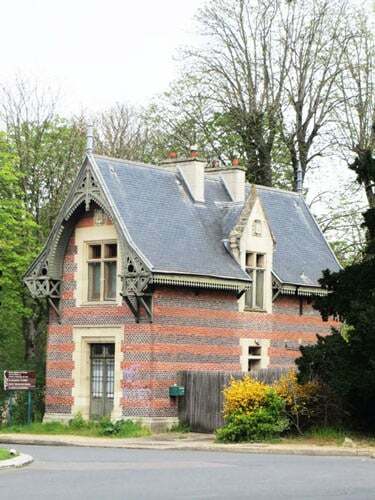 She apparently granted him his wish, as upon his return, the king built a small chapel dedicated to the Virgin in the lumberjack village, which became known as Village de Boullongne. 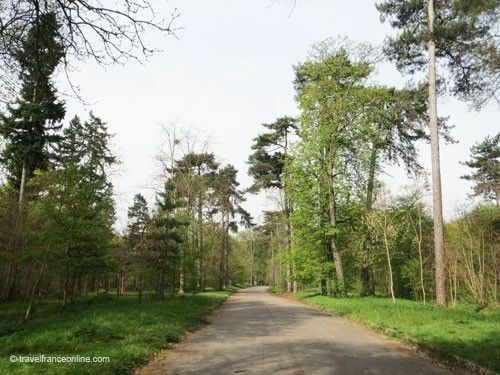 Philippe-Auguste bought the Forêt de Boullongne in the early 13th century to turn it into a royal hunting ground. However, the forest remained deserted and was a haunt for vagrants and thieves for much of the Middle Ages. The first two roads were created during the 13th century. In 1556, Henri II enclosed part of the forest within a perimeter wall pierced with eight access gates. This wall, however, reduced the size of the forest. The Allée de la Reine-Marguerite was created in 1610 and Allée de Longchamp in the 18th century. Louis XIV commissioned the maintenance of the forest; he had the trees pruned, bushes thinned, new lanes open and crosses erected at the crossroads. The Bois de Boulogne was damaged during the Revolution, but Napoleon I re-landscaped and opened it to the public. The construction of Thiers military wall reduced the size of the forest once more in the 1840s. The last degradation took place during the war of 1870-71 when the Prussians camped outside the fortifications. Finally, a further 25 hectares were sacrificed and over 5,000 trees felled during the construction of the A13 in 1970-1973. 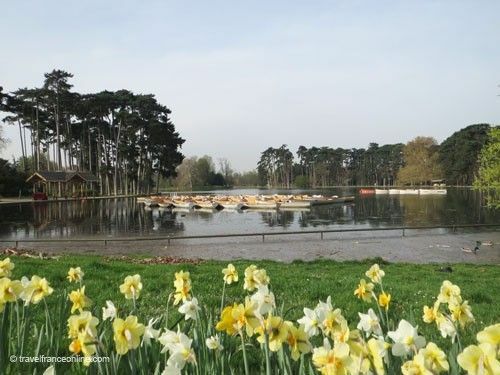 The Bois de Boulogne was officially attached to Paris 16th district in 1929.